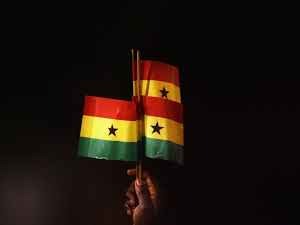 From Monday, August 20, in honour of late Kofi Annan whoa passed on, on Saturday August 18, Ghana’s national flag will fly at half-mast worldwide. Kofi Annan passed on in a Switzerland hospital. Rest diplomatic peace, Kofi. You have earned it. God bless.